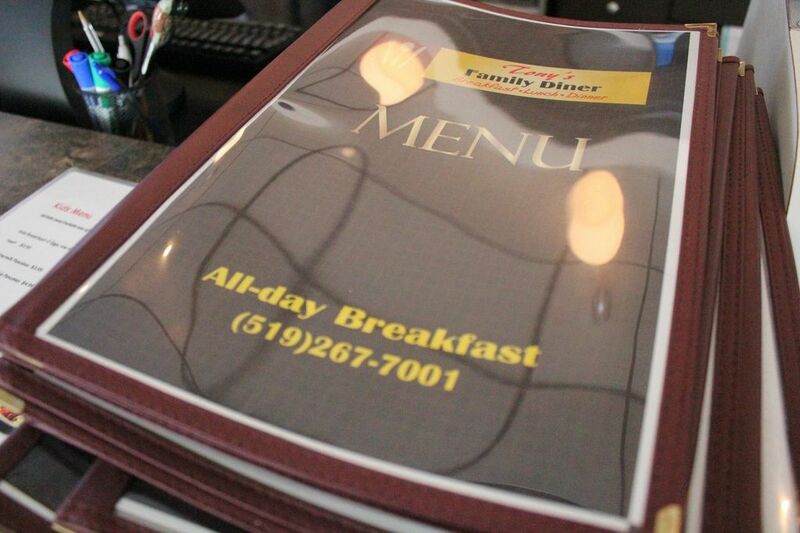 Tony's Family Diner – Simple On The Outside , Delicious On the Inside! We’re officially on Skip The Dishes! Hello to our awesome customers! We are finally excited to launch our new website coming in December! The difference will be night and day with the website you’re looking at RIGHT NOW! As we’ve kept it real simple and straight forward for now. We’ve gotten several of the industry experts in the Waterloo region to work on this website – so we are pumped! We’re rapidly growing as well and looking for the best talent in the area. We’re hiring waitresses / line cooks / dishwashers to join our fantastic team. Please drop in your resumes personally @ the diner or email Hiring Manager Deneshnav@gmail.com with name of position mentioned on title. 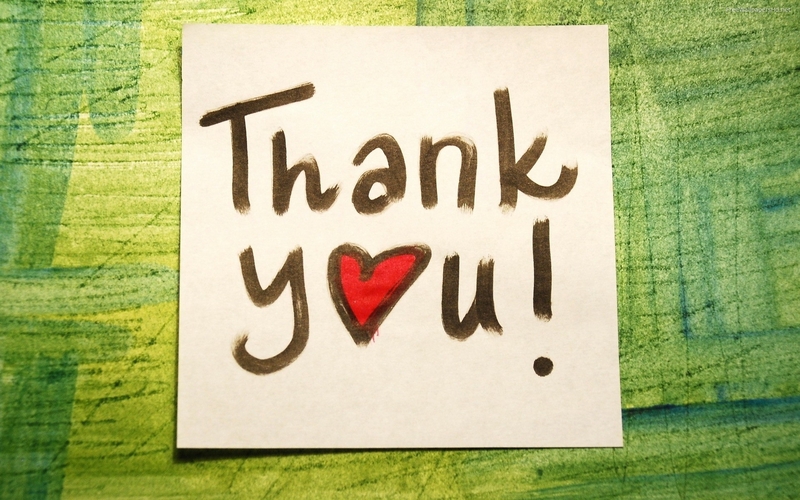 We want to thank all our great customers that have been with us through the entire journey! We love you! Happy Holidays From Tony’s Family Diner! We’re excited to introduce not only our website but Tonys has been working on bringing in some new , local products that will be featured in our entrees for 2015!